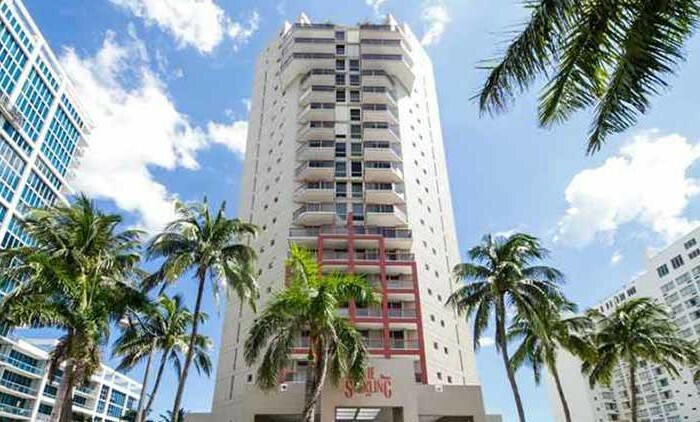 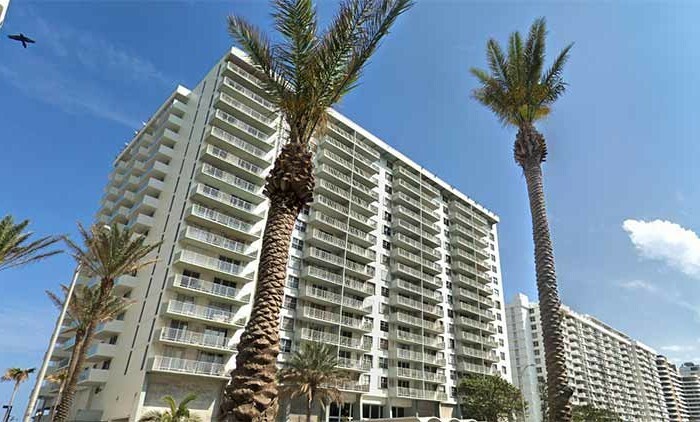 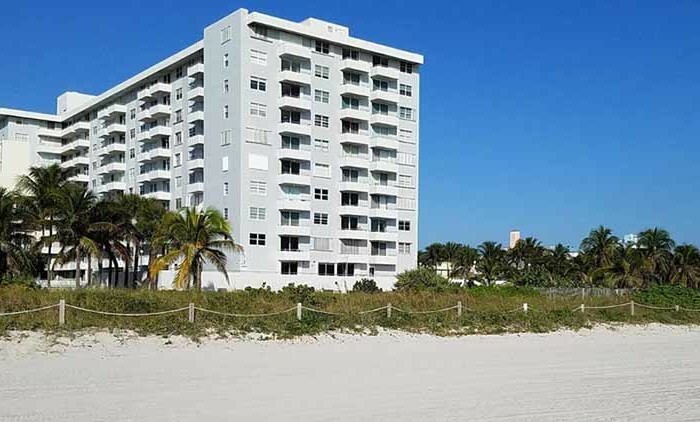 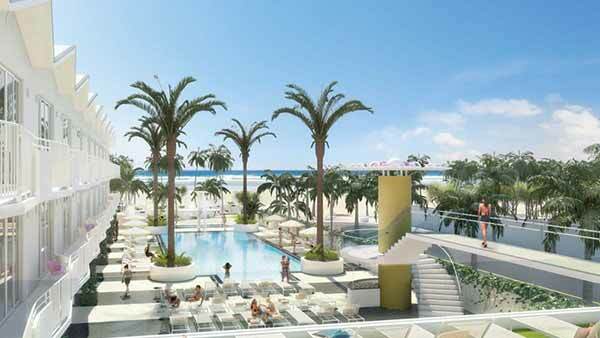 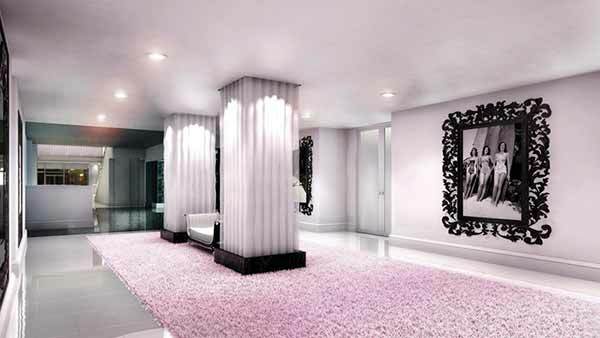 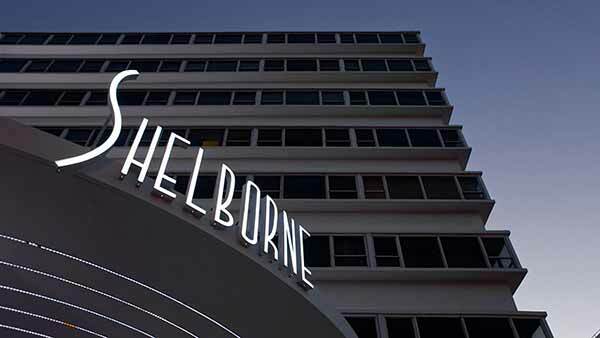 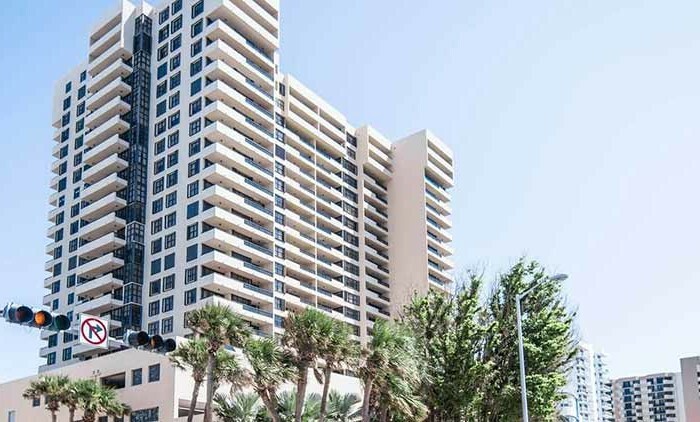 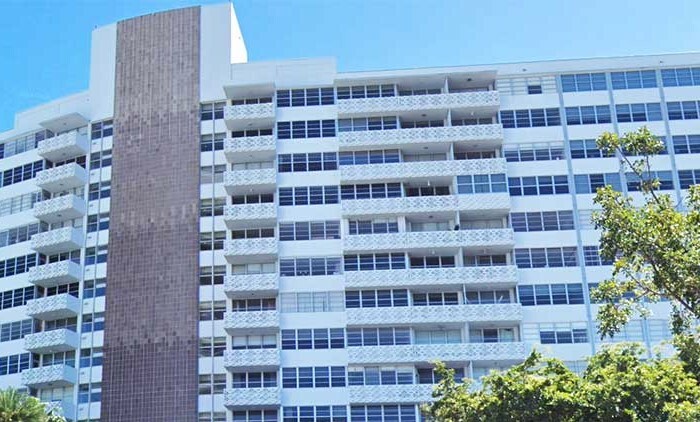 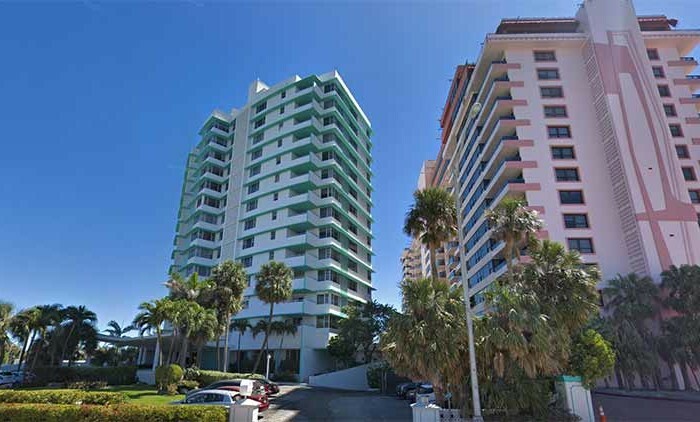 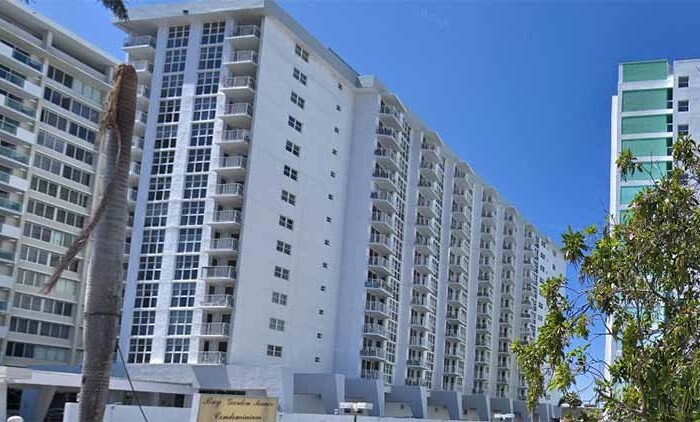 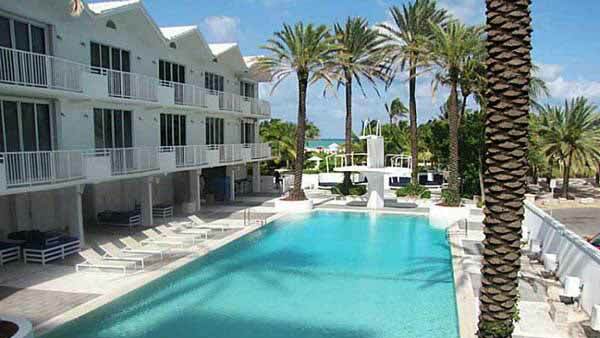 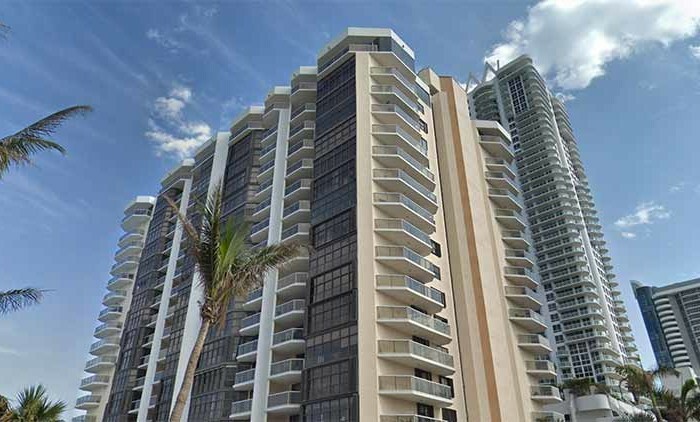 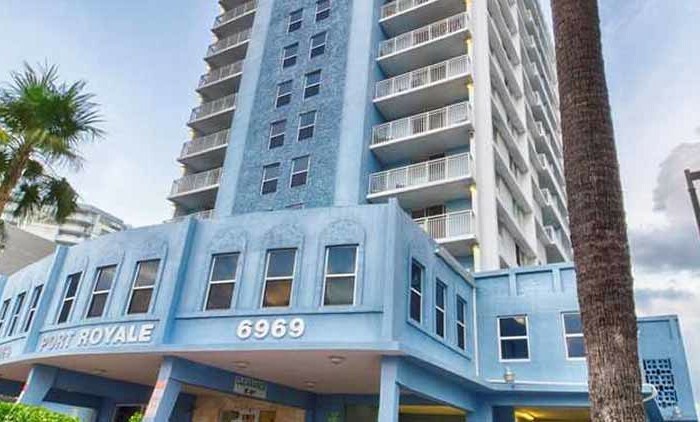 Built in 1940, Shelborne Ocean Beach Hotel Condo is a 341 unit condominium located in the South Beach East submarket in Miami Beach, Florida. 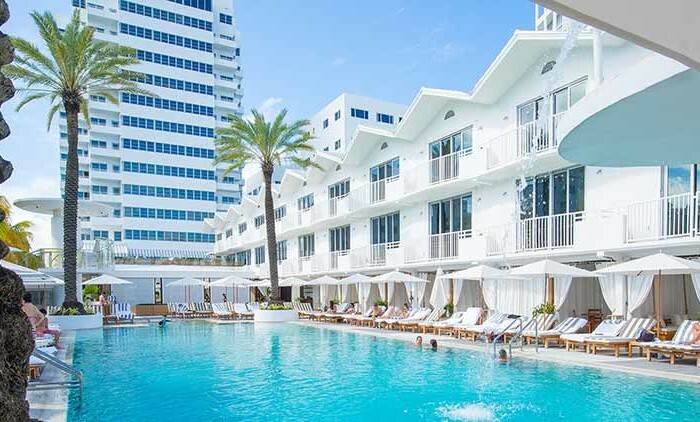 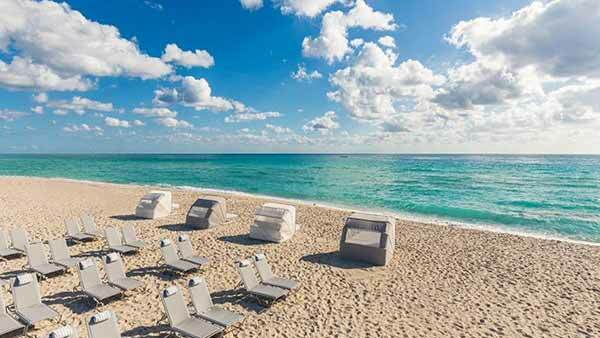 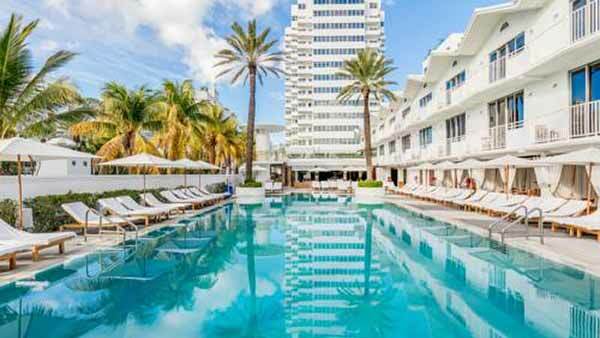 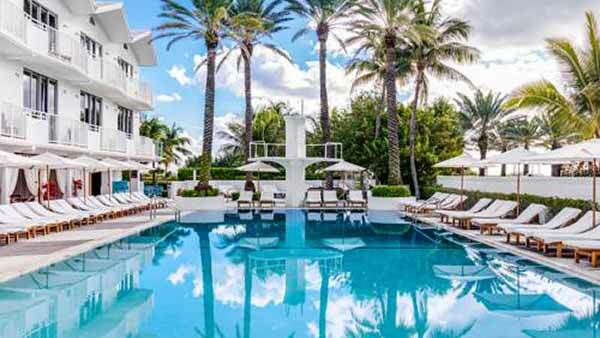 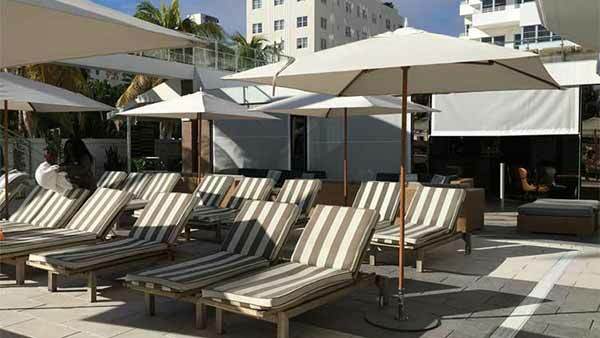 Oceanfront Art Deco charm and a heated pool make the non-smoking Shelborne Wyndham Grand South Beach a favorite Miami choice. 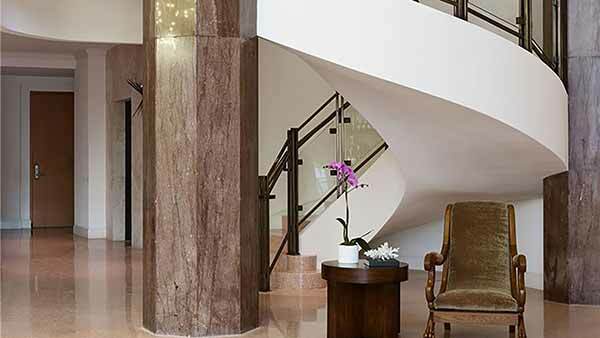 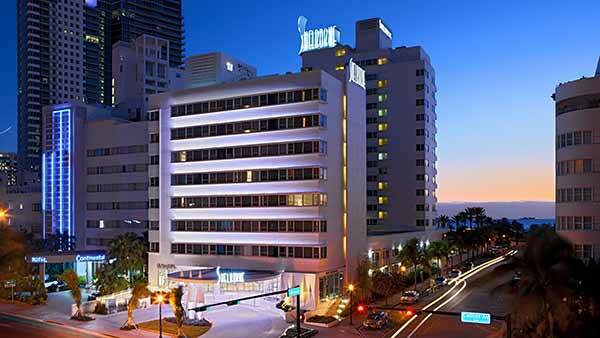 The 16-story Shelborne Wyndham Grand South Beach shines in Art Deco style and provides 200 rooms with premium bedding, smart TVs, Apple docks, coffeemakers and 24-hour room service; some have ocean views, mini-fridges and microwaves. 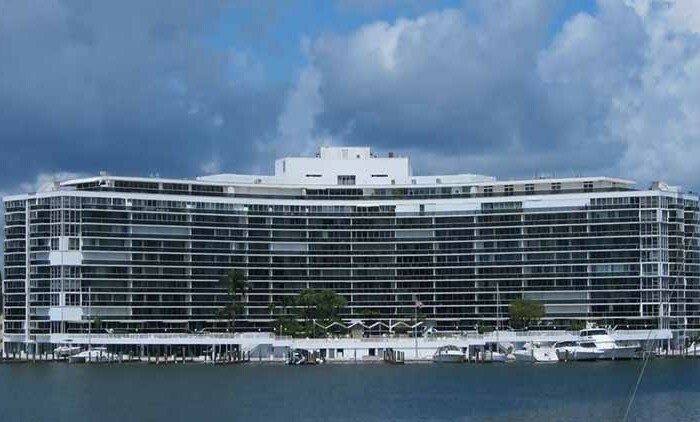 Free Wi-Fi is available throughout the property. 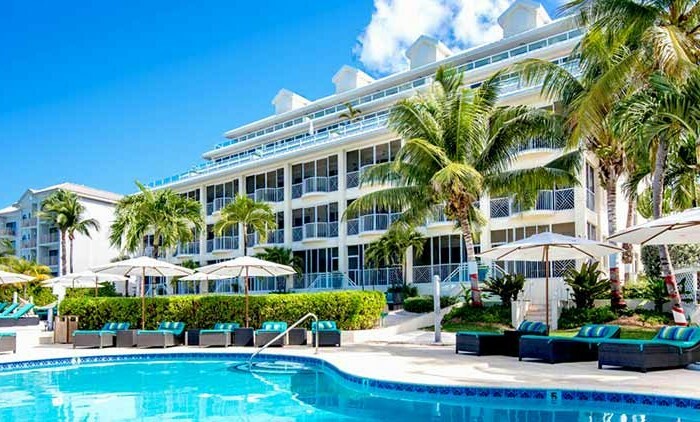 Guests can lounge with a drink by the year-round heated outdoor pool and hot tubs, or indulge in a massage in the spa. 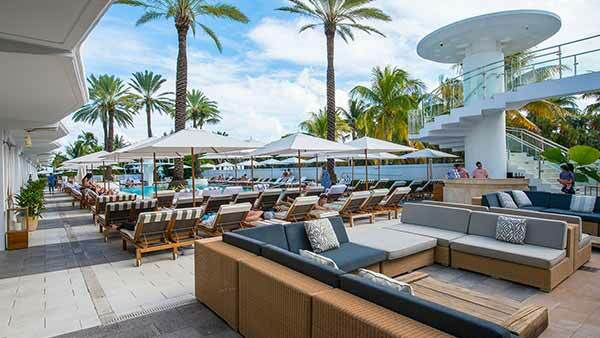 Poolside cabanas are available to rent. 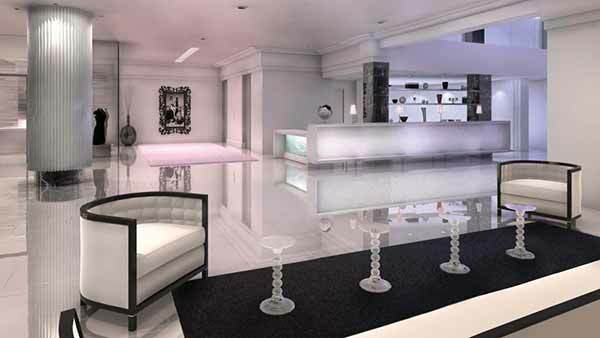 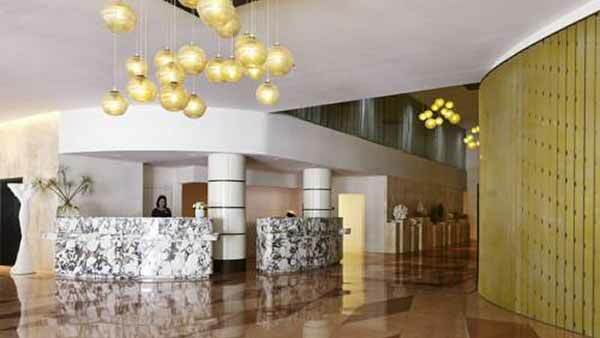 The hotel also has a 24-hour fitness center and a bistro offering breakfast, lunch and dinner. 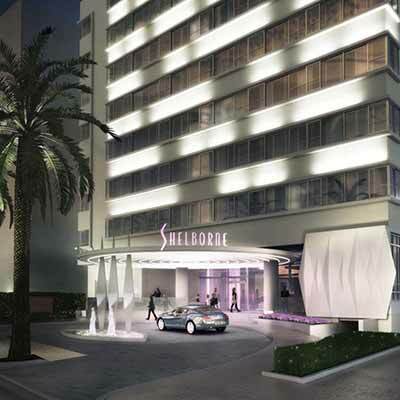 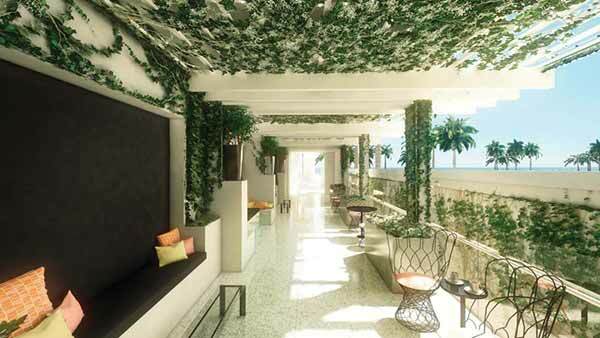 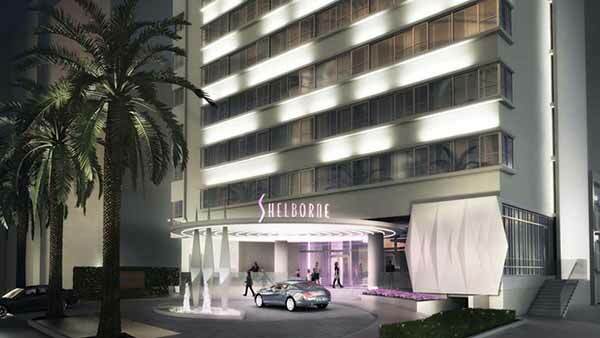 Located on Collins Avenue, the Shelborne lies adjacent to the sunny Atlantic coastline. 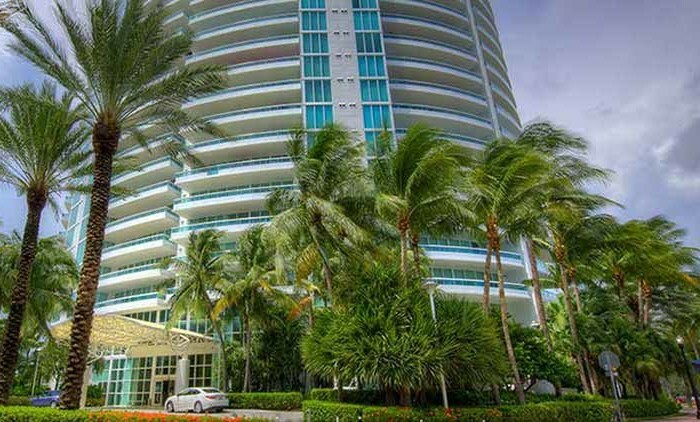 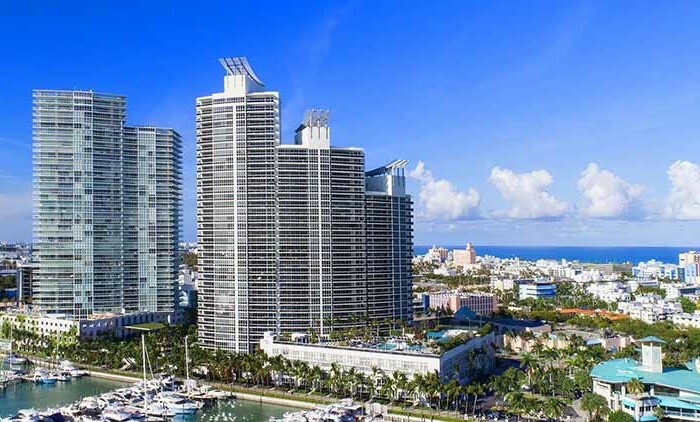 Shop `til you drop at Lincoln Road Mall or attend a concert at the New World Symphony, within a 10-minute stroll west. 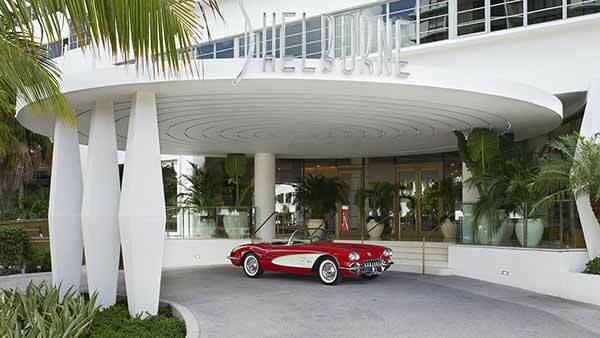 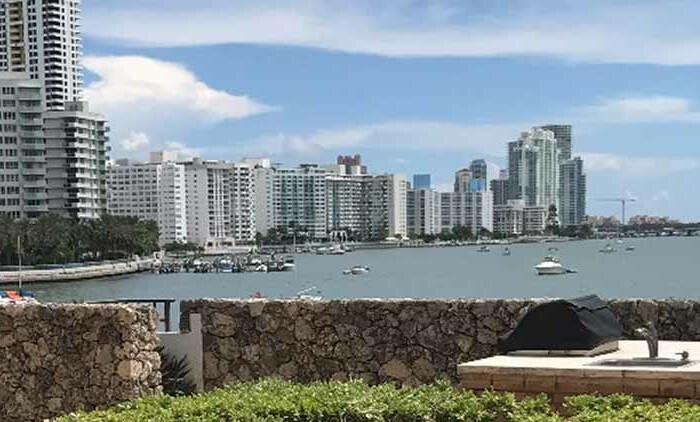 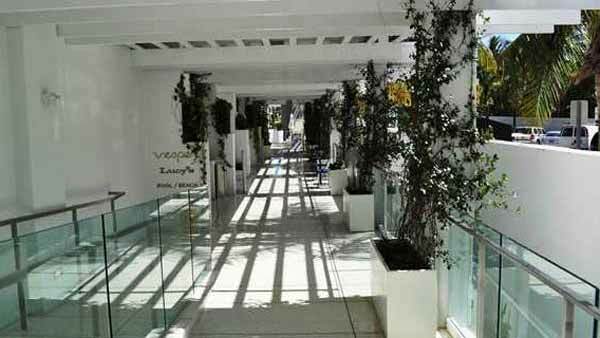 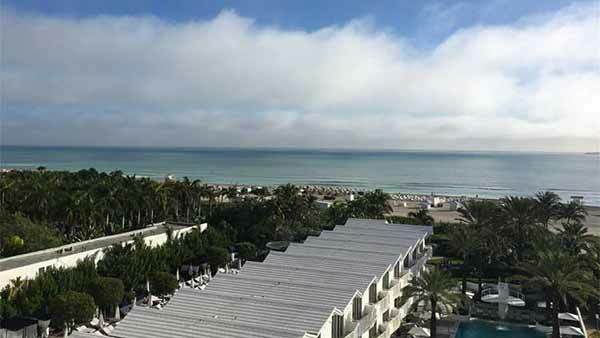 Guests are about two blocks east of the Miami Beach Convention Center and less than a half-mile south of the Bass Museum of Art. 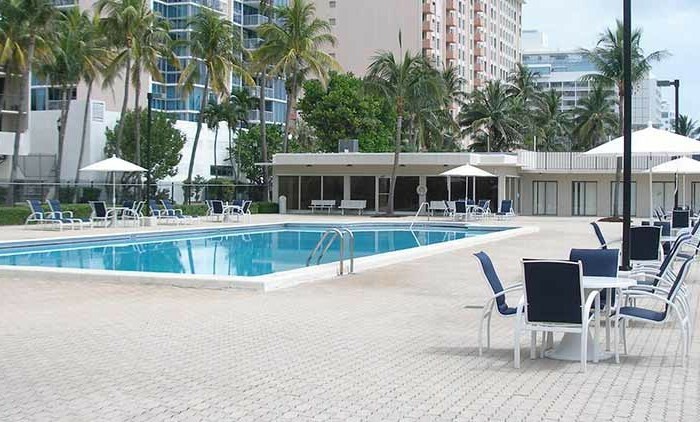 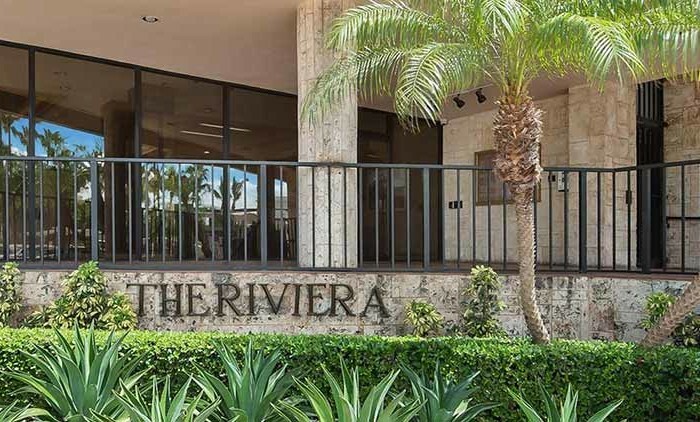 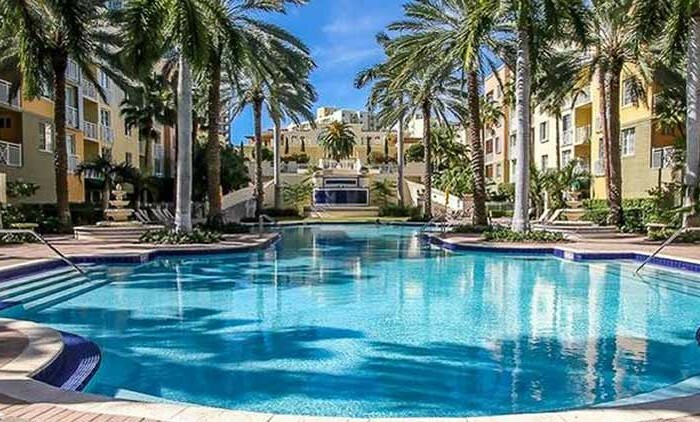 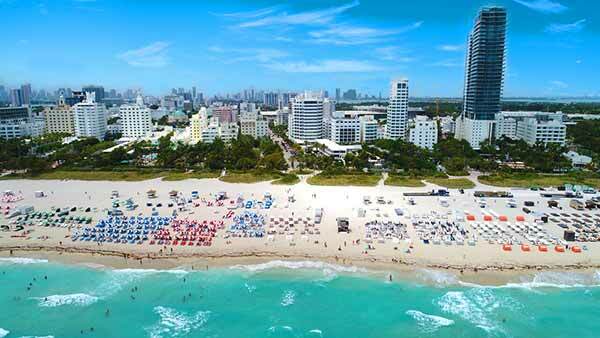 The hotel is 12 miles from Miami International Airport. 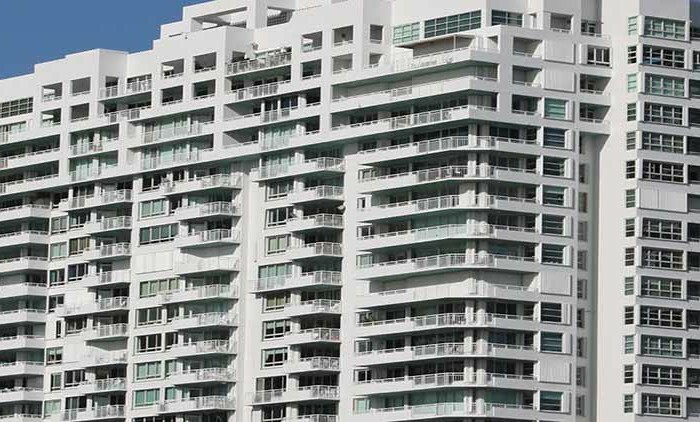 The building consists of two (2) connecting towers. 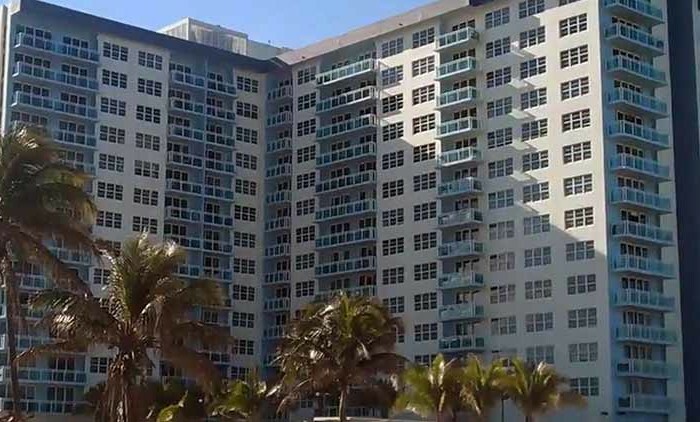 The Historical Tower (weaster portion is seventeen (17) stories and teh Collins Tower (western portion) is ten (10) stories. 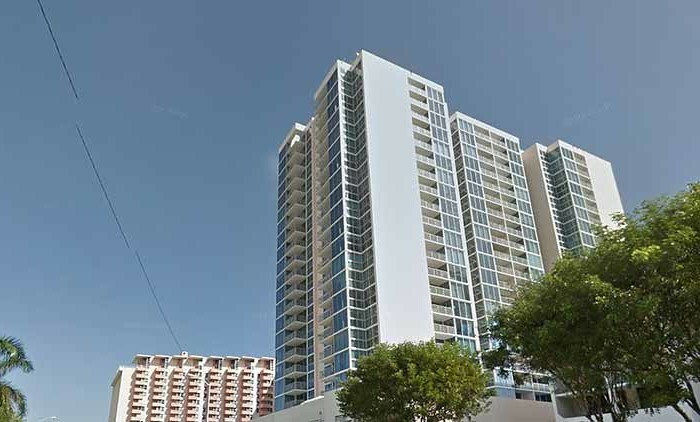 The building contains a total of two hundred eighty-one (281) Residential Units and sixty (60) Commercial Units. 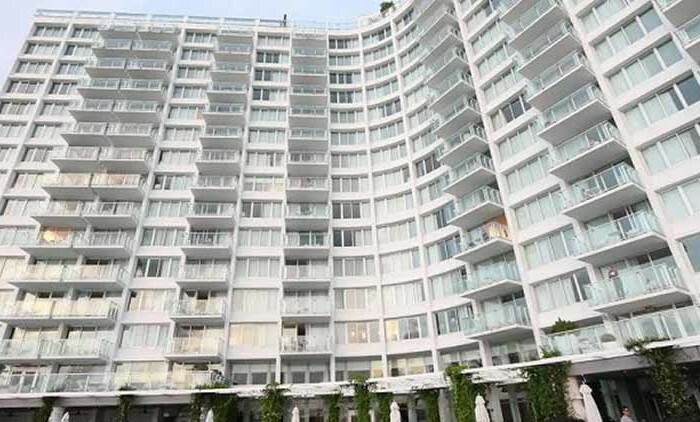 All of the Residential Units are one (1) Studio Bedroom and one (1) Bathroom, except for units 1000 and 1600 which are one-half (1-1/2) Bathrooms, teh Loft Units and the new Townhouse UNits which have two (2) Bathrooms, the Loft Units and new Townhouse UNits which have two (2) Bathrooms. 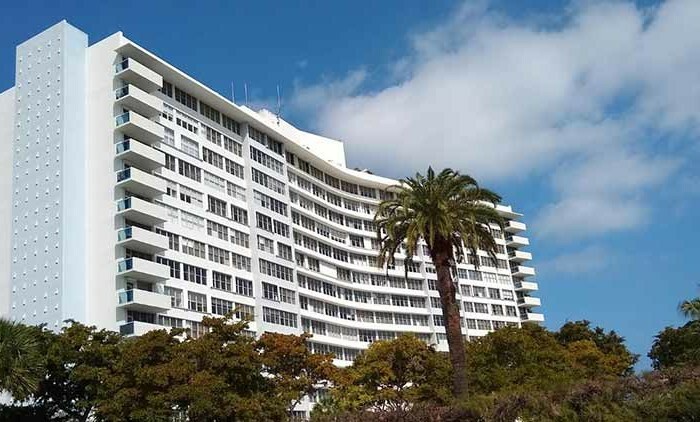 The Historic Tower on oceanside was bult in 1941 and the addition, Collins Tower, was added on or around 1959. 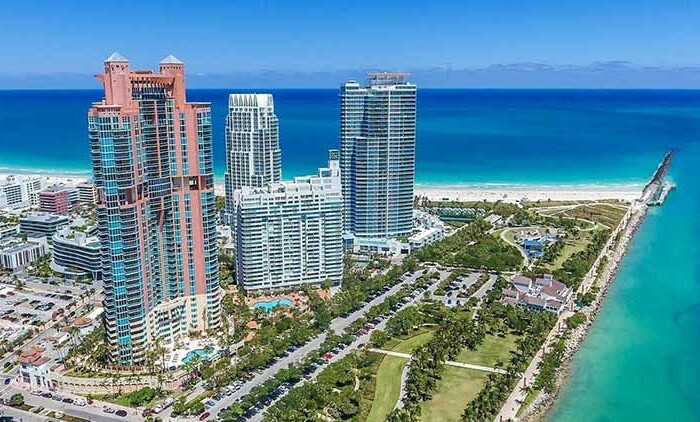 Because the towers are interconnected and all services provided are the same to both towers (with the exception of one elevator bank servicing the Collins Tower which goes up 10 (ten) floor), the Prospectus and the Conversion Inspection Report are the estimated life expectancies of certain building systems are different, vis-a-vis, one tower to the other, the shorter life expectancy has been assumed in the Conversion Inspection Report.